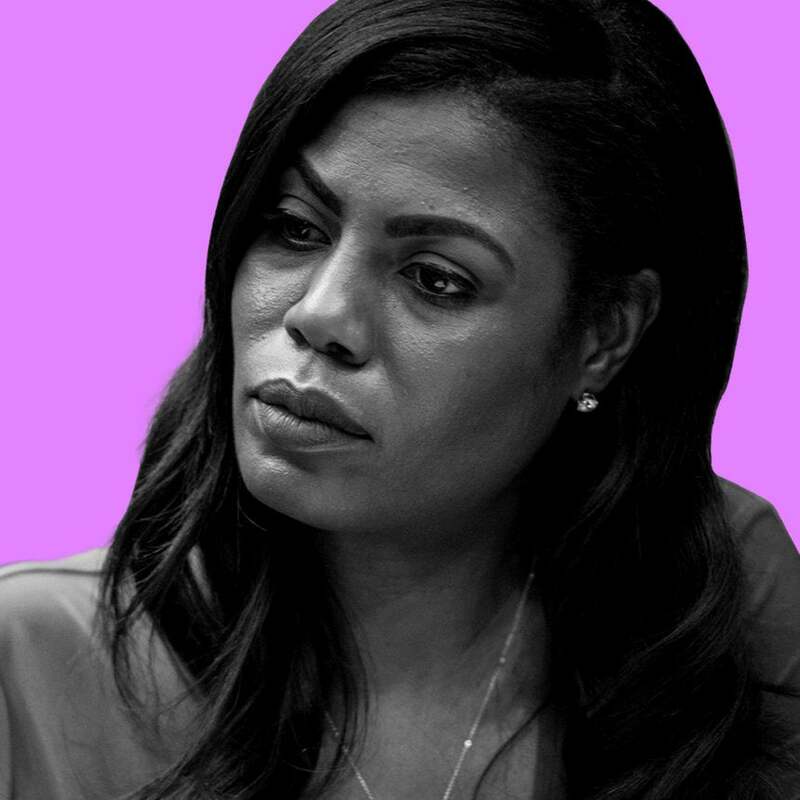 Omarosa Is Trying To Rebrand Herself. She Should Try Harder. 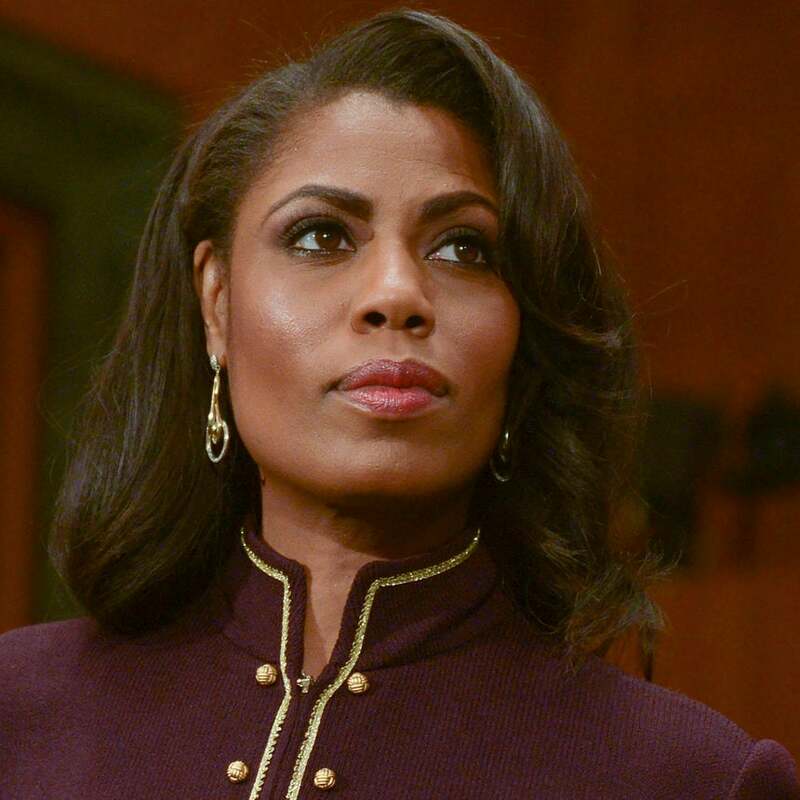 When Did Omarosa Manigault Become "The Honorable?" Not even presidents are expected to refer to themselves with their titles. 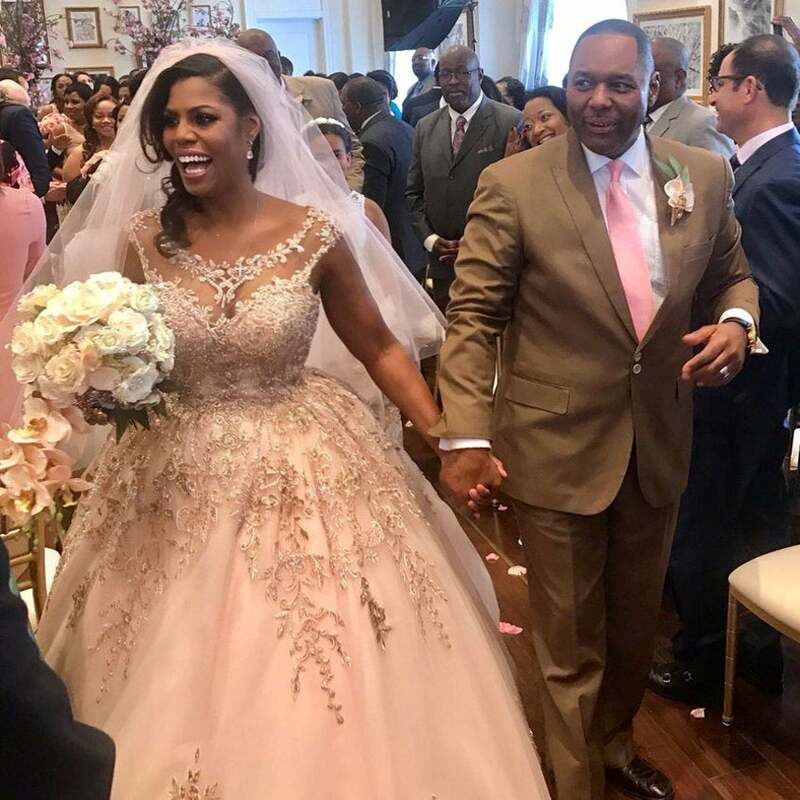 The White House aide tied the note infront of family and friends at Trump International Hotel in D.C. this past weekend. 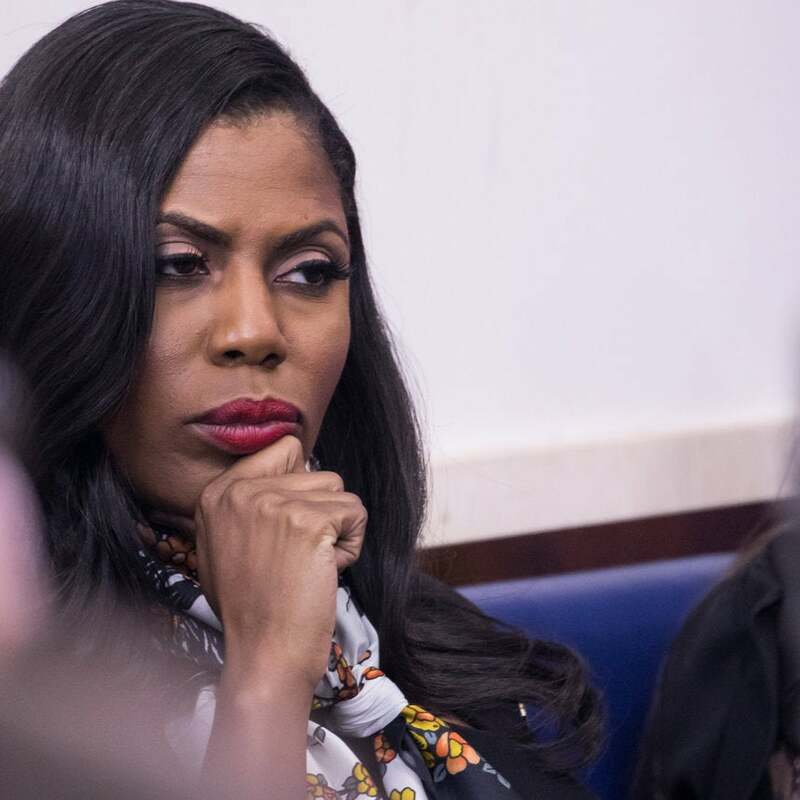 Omarosa Delayed Her Wedding After Receiving Death Threats, Moves Nuptials to D.C. 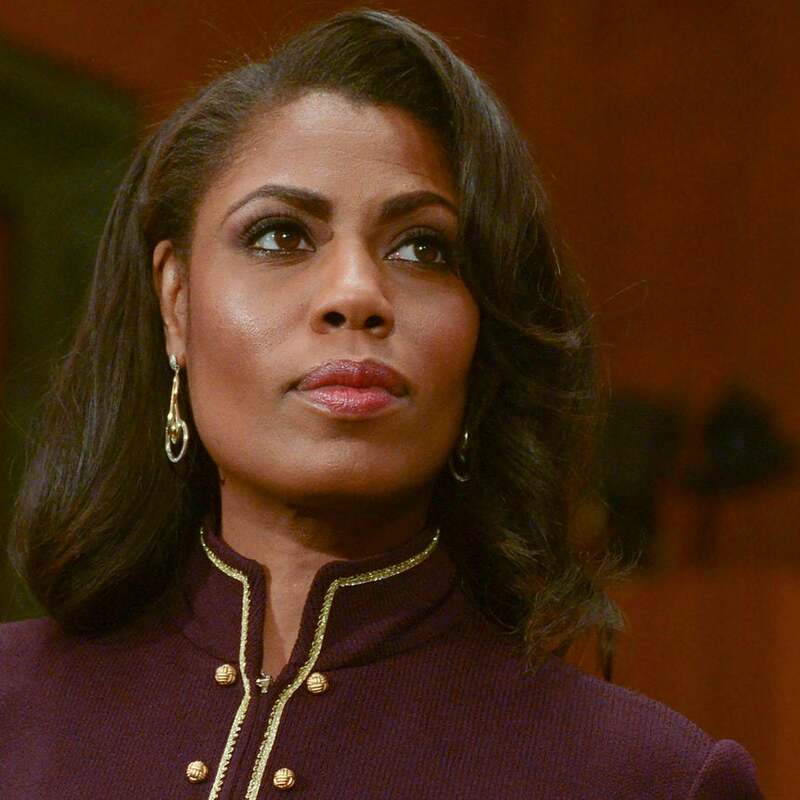 The former reality star "feared for her safefy." Let's just say Sheryl wasn't jumping for joy at the proposition.